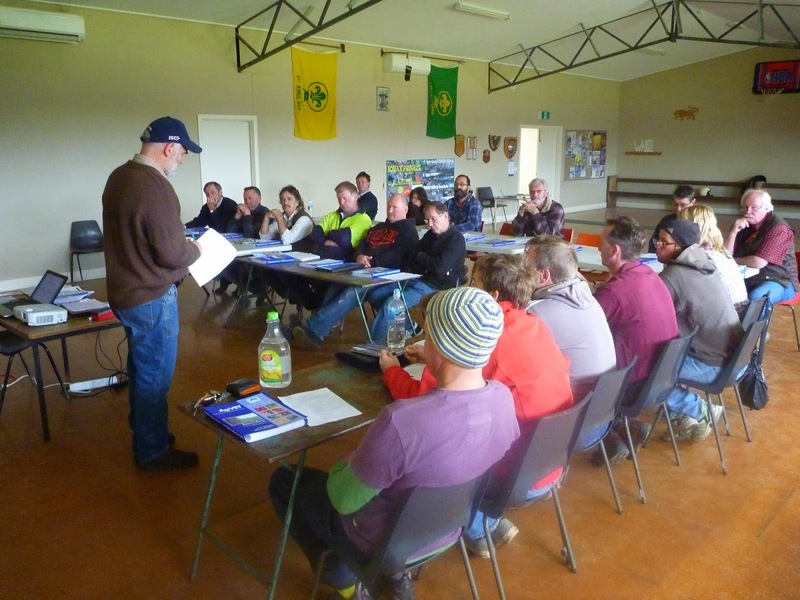 Over the 12 and 13 October landowners from Flowerdale, Kinglake and the surrounding district attended a free Farm Chemical Users Course organised by Upper Goulburn Landcare Network (UGLN) with the assistance of the Flowerdale Community House and funded by VBAF. 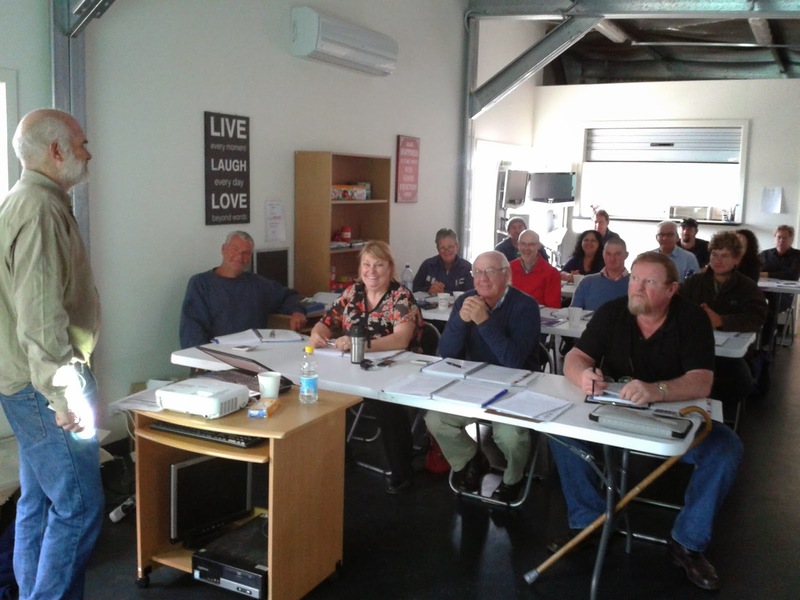 The recent course was held at the wonderful new facility at the Flowerdale Youth Space and as usual run by Goulburn Ovens TAFE lecturer and Kinglake resident Kevin Chandler. Since 2010 UGLN have been running free Weed Identification and Control Workshops, 1080 baiting and Farm Chemical Users Courses throughout the fire affected areas of Murrindindi Shire. The courses have also been held in Kinglake, Yea, Strath Creek and Marysville. They have all been well attended with well over 300 people having benefited from the opportunity provided by UGLN and funded by the previous Federal Governments Çaring For Our Country’ program. If anyone is interested in attending a Farm Chemical Users Course UGLN will be running another one on the 30/11 and 1/12 in Yea. Phone 5736 0105 for more info.